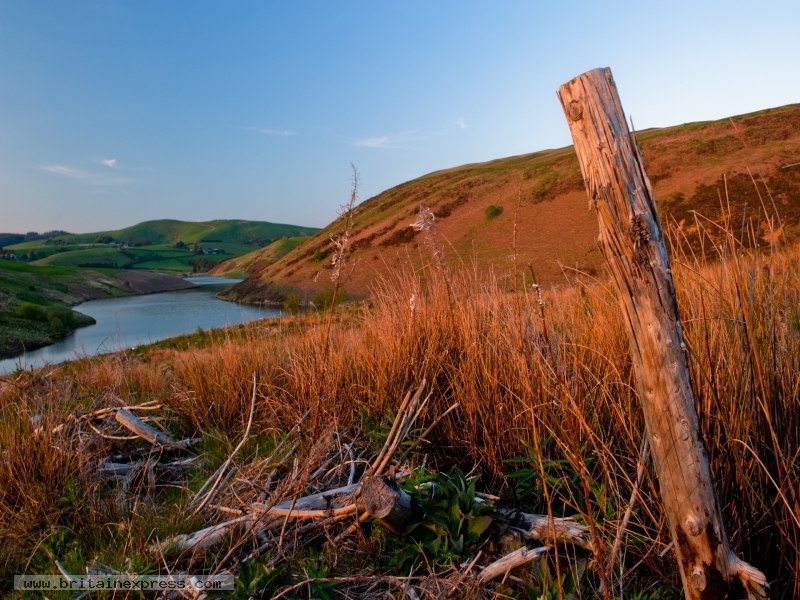 Another view over Llyn Clywedog reservoir, near llanidloes. This particular evening the fading sun shone through a bank of haze, creating a wonderful reddish glow across the landscape. It made even this forested area look good! 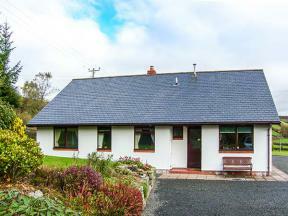 This detached bungalow is located near to Llanidloes in Mid Wales and can sleep seven people in three bedrooms. 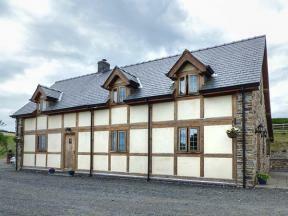 This country cottage on a working farm near Llanidloes sleeps six people in three bedrooms.